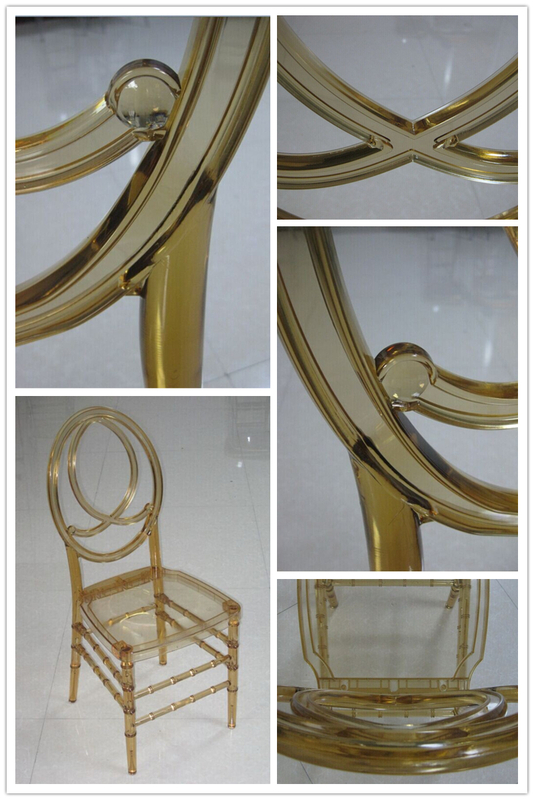 Some People called them Infinite Chair, seems like Infinite Symbol. 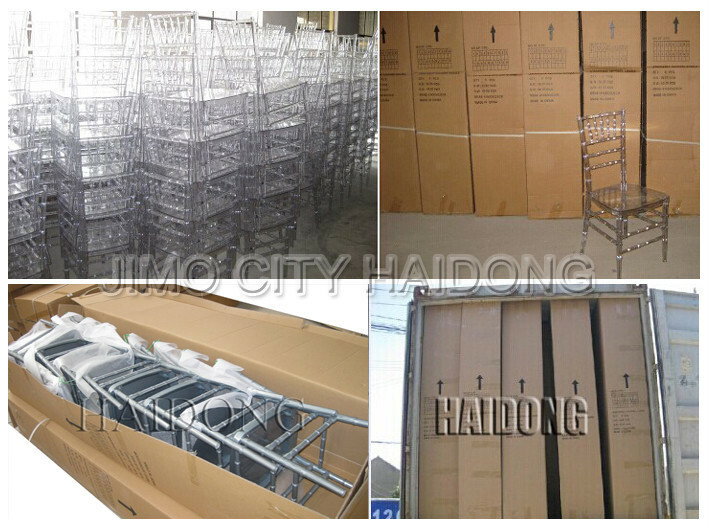 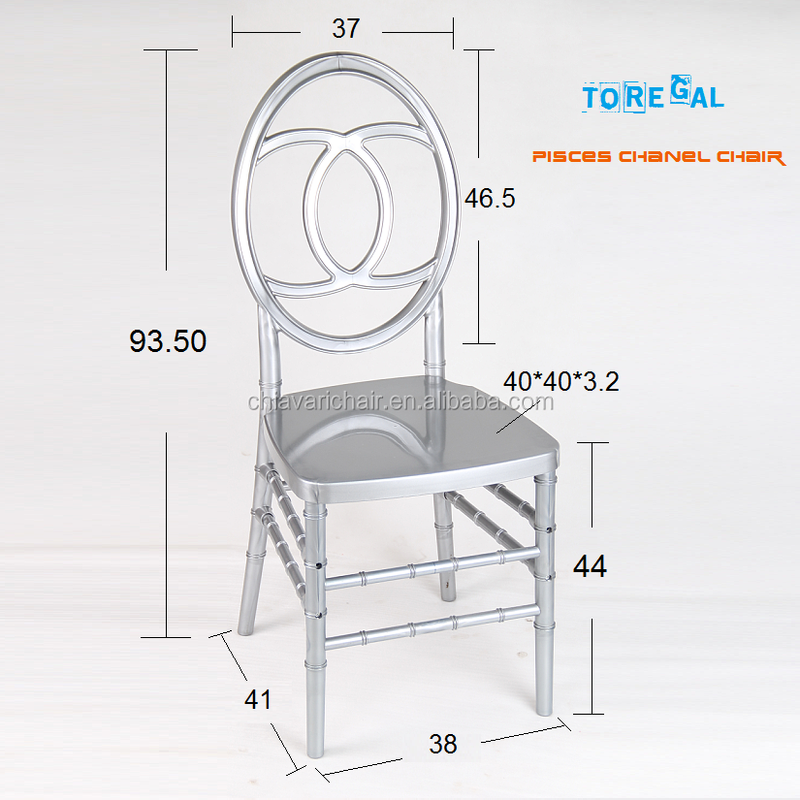 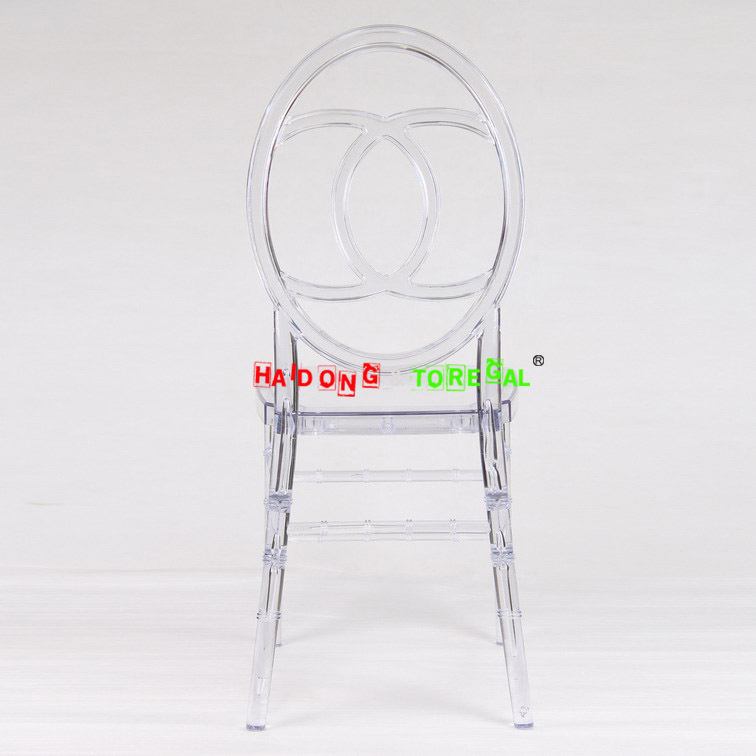 Resin Phoenix chairs are all exciting and cater the event In a well pro-founded way, you can have these chairs with you by just dropping us a query and we will get to you as soon as possible. 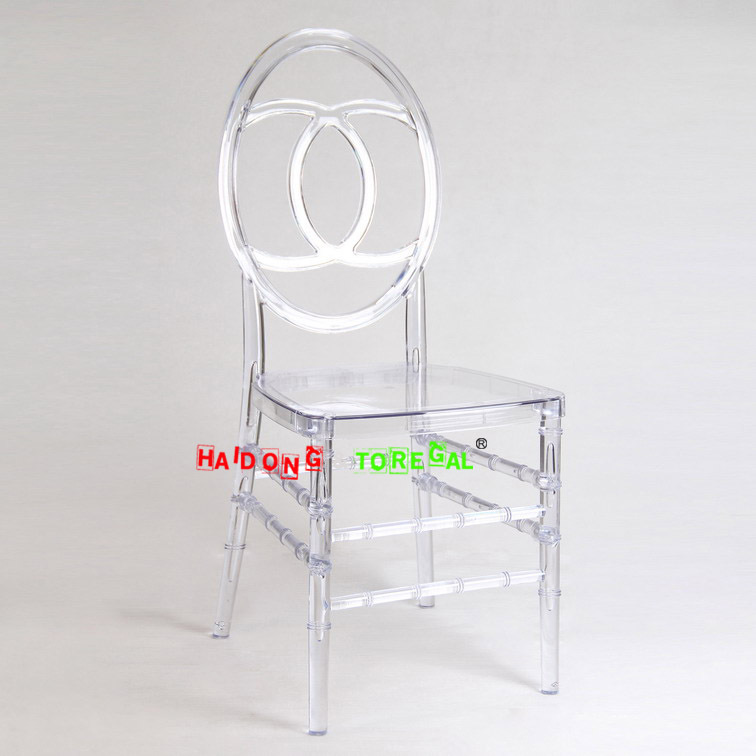 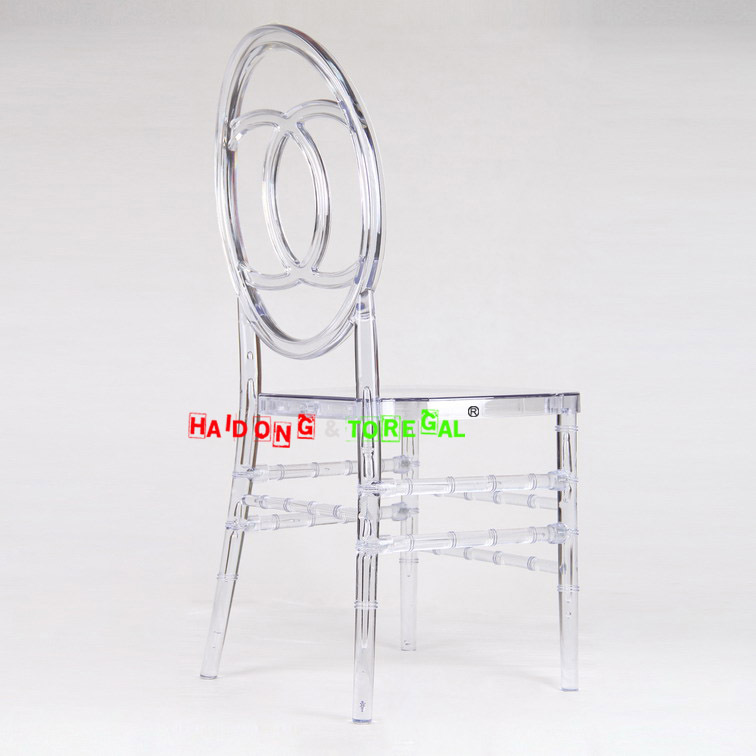 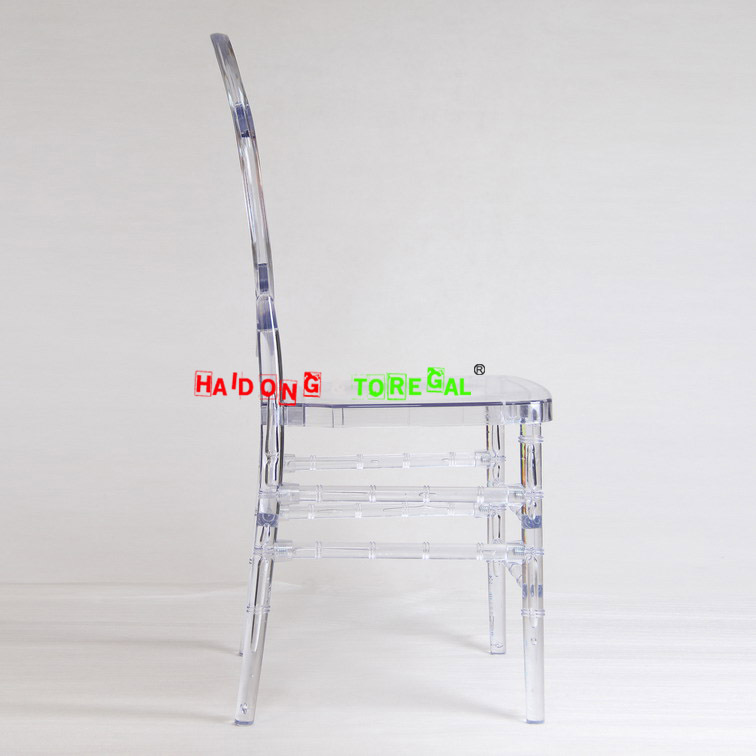 These resin modern lucite chairs are a new era in the field of chairs and those who are going to have them will really be acknowledged and remembered.